Onapua........the sailing vessel: What's in a Name? 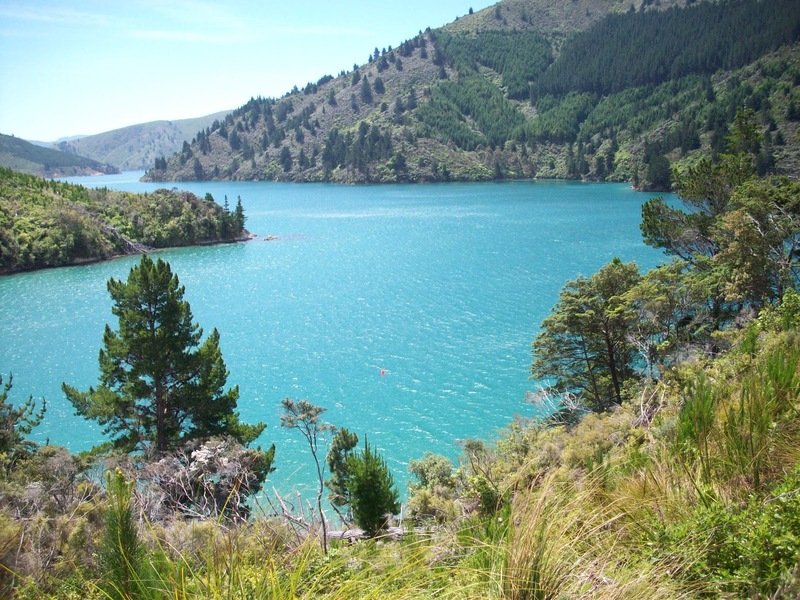 Onapua Bay is a good sized bay with many coves in the Marlborough Sounds in The top of the south island of New Zealand. It was once called Anapua Bay, being located on the Eastern side of Tory Channel and has several named coves; Missionary Bay, Opua Bay, and Tawa Bay. The name comes from Maori and means "foam of the sea" or a less desirable translation runs as "stinking wind". It is sheltered from the wind and reasonably protected overall with several good spots. For an anchorage, the southern Arm has 2 coves giving good all round shelter. The water is deep from about 15 metres offshore.